The Anglo-Thai driver signed a three-year contract with the Nissan e.dams Formula E team in the summer, but has been targeted by Red Bull to partner Daniil Kvyat in its junior team in F1 next year. Red Bull is understood to have settled on Albon over current incumbent Brendon Hartley and Albon’s F1 move is believed to only be waiting on formal confirmation from Nissan that his FE deal is annulled. 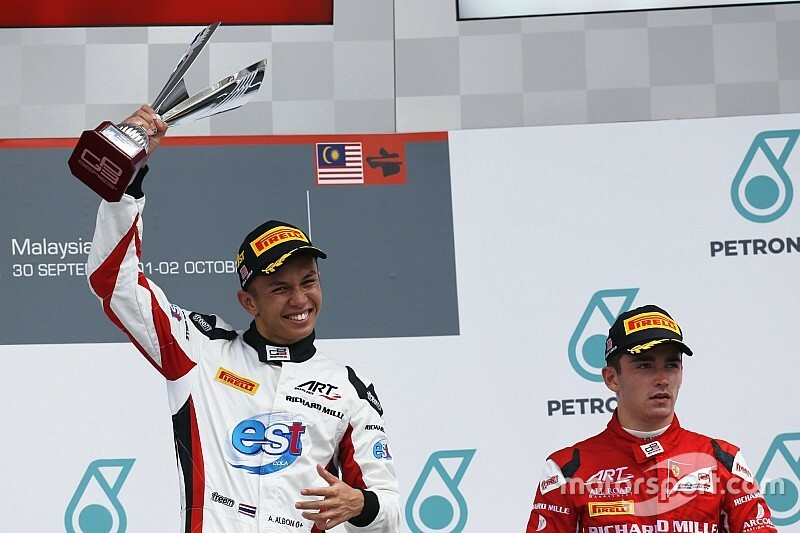 Leclerc fought then-ART Grand Prix teammate Albon for the 2016 GP3 title, prevailing at the last round, and the pair graduated to F2 together the following year. Asked if there was anyone he had encountered in junior formula who deserved an F1 shot, Leclerc said: “I’m not sure yet if he’s not going to make it, but for me Alex Albon. His impending Red Bull reunion is believed to come with financial support from Thailand – his mother’s home country and the place Dietrich Mateschitz found his inspiration for the Red Bull energy drink. However, it is believed that confirmation of Albon joining the team may now come before then. 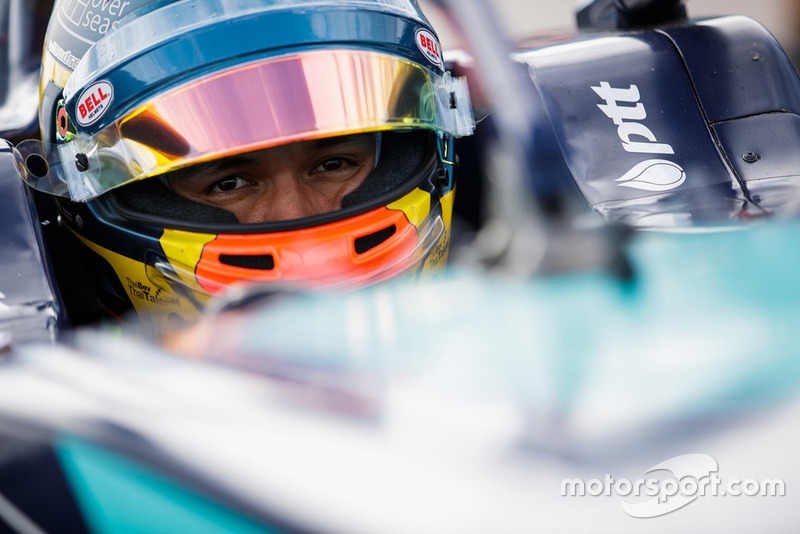 Speaking to Motorsport.com ahead of the Brazilian GP this weekend, Tost would not be drawn on the suggestion Albon would be announced before Abu Dhabi.